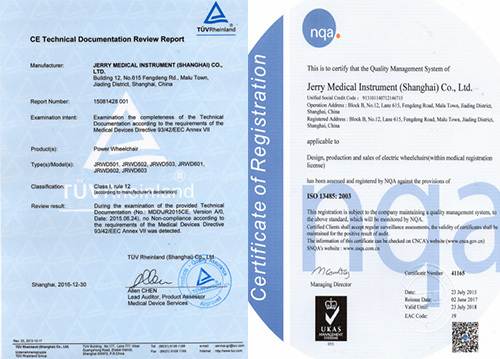 1) Jerry Medical is an ISO13485, CE SGS certified professional high-tech company. 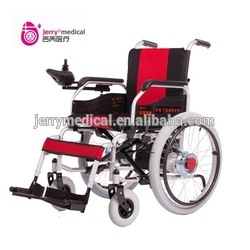 2) Jerry Medical equipped with the automatic production line to assure the stalbe quality. 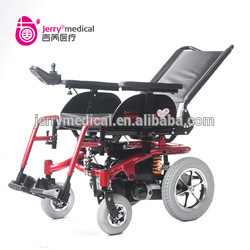 3) Each model must pass 200000 times endurance test specified by international wheelchair standard before putting to market. 4) By OTC ROBOTS IMPRORTED FROM JAPAN, we do carbon-dioxide protection welding for mass production. 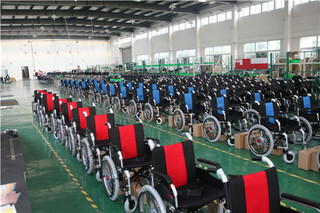 5) Strict inspection procedures: incoming inspection (IQC), in-process inspection (IPQC), final inspection (FQC). 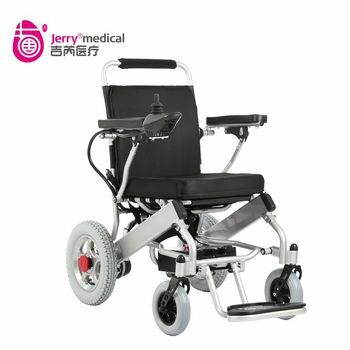 6) Jerry Medical enjoy good reputation in the world market such as Asian, European, African markets, India, Egypt, Turkey, Russia and many other countries. 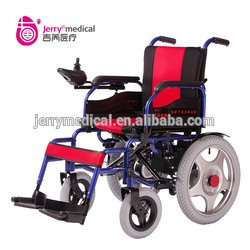 We are always committed to providing satisfactory products and services since the establishment of 2013.